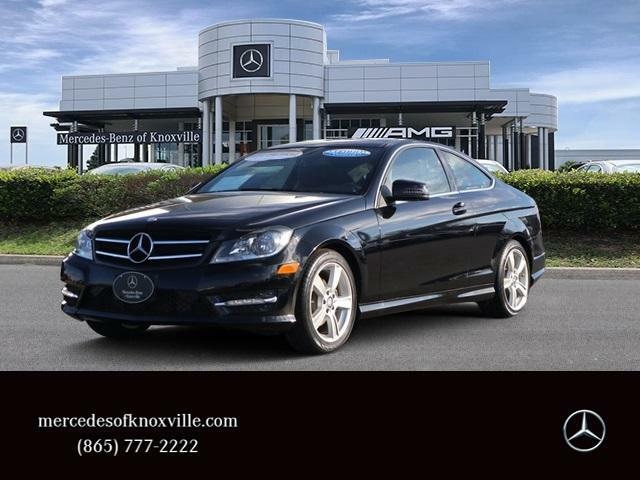 Mercedes-Benz Certified, CARFAX 1-Owner, GREAT MILES 35,478! 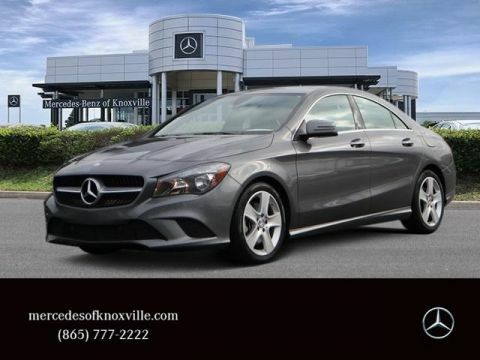 PRICE DROP FROM $22,000, $2,300 below Kelley Blue Book!, FUEL EFFICIENT 31 MPG Hwy/22 MPG City! Black exterior and Black interior, C 250 trim. 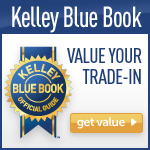 KBB.com explains ...the Mercedes C-Class is expected to have strong resale and residual values, and it won the 2015 Kelley Blue Book Best Buy Award in the Luxury Car segment.. CLICK NOW! Panoramic Roof, Heated Driver Seat, Turbocharged, Premium Sound System, Satellite Radio, iPod/MP3 Input, Onboard Communications System, Dual Moonroof, Aluminum Wheels, Dual Zone A/C, Smart Device Integration, Heated Seats MP3 Player, Keyless Entry, Steering Wheel Controls, Heated Mirrors, Electronic Stability Control. Mercedes-Benz C 250 with Black exterior and Black interior features a 4 Cylinder Engine with 201 HP at 5500 RPM*. Reduced from $22,000. This C 250 is priced $2,300 below Kelley Blue Book.